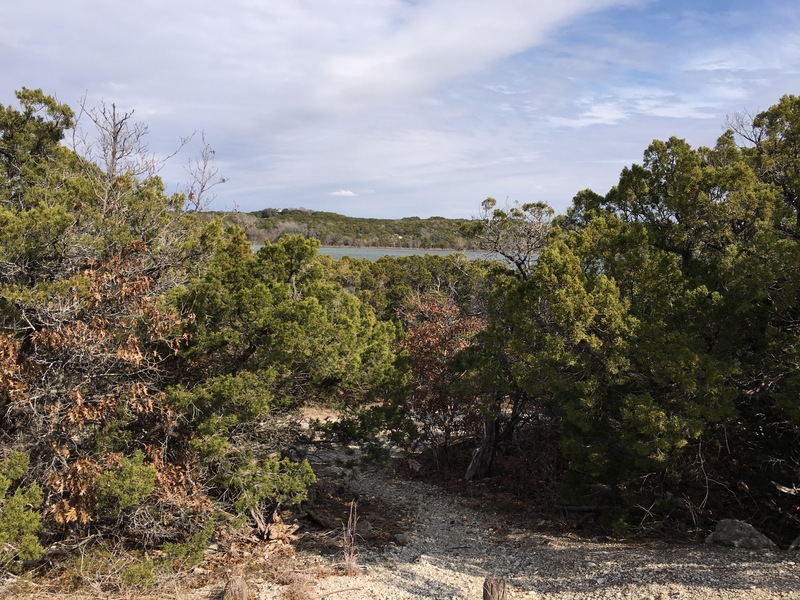 Cleburne is home to one of our favorite close to home state parks. It is close to town but the campsites are 15-20 minutes from the front gate so you really do feel like you are getting away. There are multiple loops for trailers, our favorite is North Creek. The spots are level, and there are 30 amp hook ups, with sewer. Our second choice is Shady Springs, there are no sewer hook ups, but this is a small loop. There is not a view of the lake at these spots. This park has great trails, beautiful views, and an amazing playground for the kids. 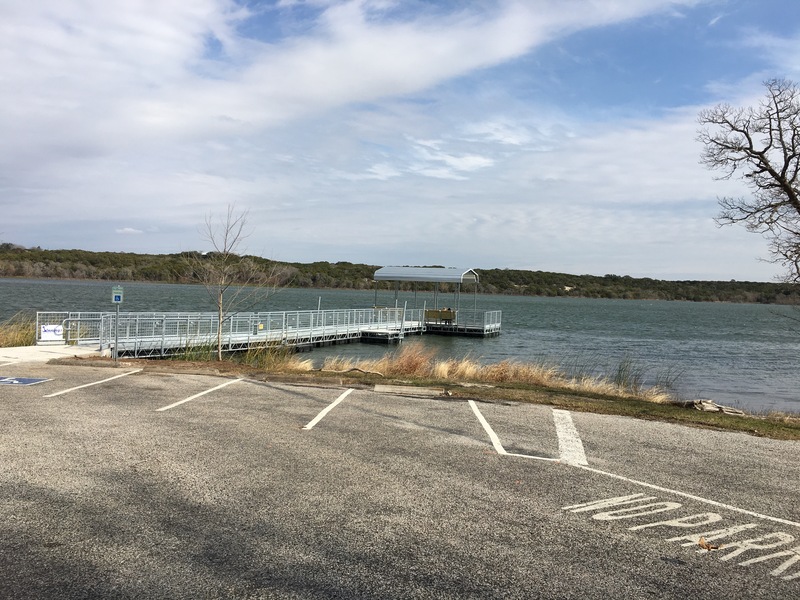 The new fishing pier is the best I have ever seen at a state park. The lake is a great size for fishing, and canoes and kayaks. If you are hosting an event they have group spaces as well. It is close to the DFW metroplex and worth the drive!